RM Construction specializes in laying concrete for businesses in the Regina area. We’ve been in business since 2004 and are members of several local construction associations. Our staff has up to 28 years of experience in the construction industry. Our crew will work hard to meet your needs and ensure your satisfaction with every job. From patios and sidewalks to curbs, gutters, courtyards, and parking lots, we have the concrete material and construction equipment to complete high quality surfaces in any environment. Our concrete professionals also do some residential work, including garage pads and driveways. 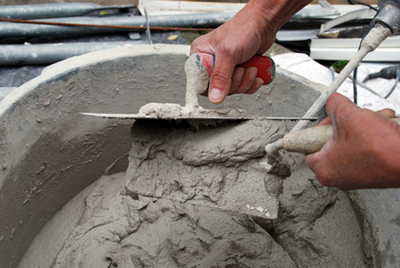 If you are developing a new commercial property, remodeling your business’ exterior, building a new home, or are in need of residential concrete repair services, RM Construction is the one call you’ll need to make. We have a positive reputation in the area, and you may have seen some of our work around the city. Contact us to learn more about our capabilities and to get started with an estimate today.